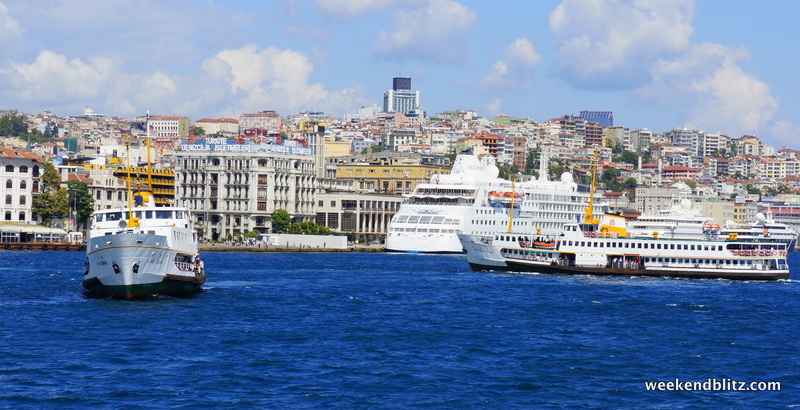 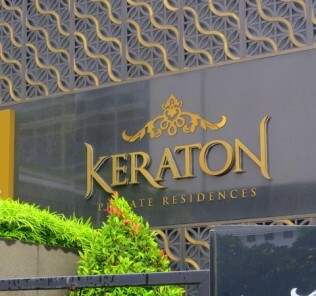 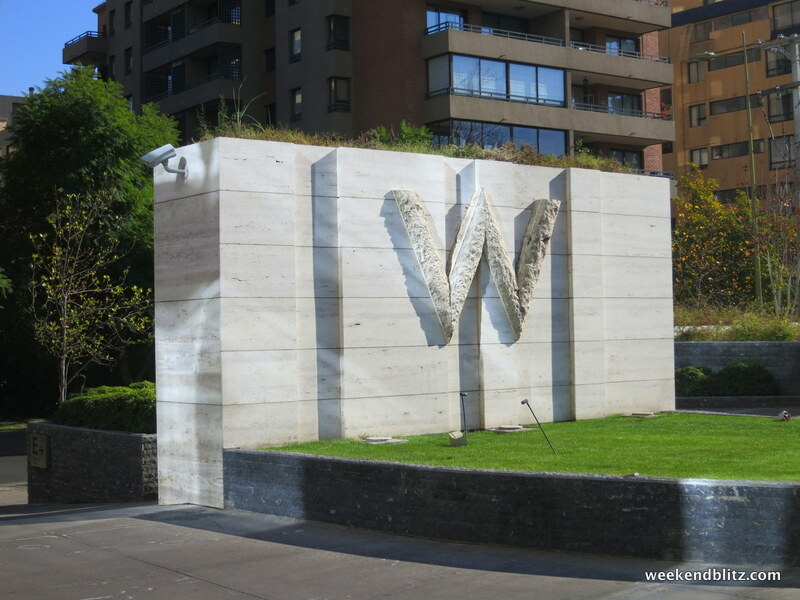 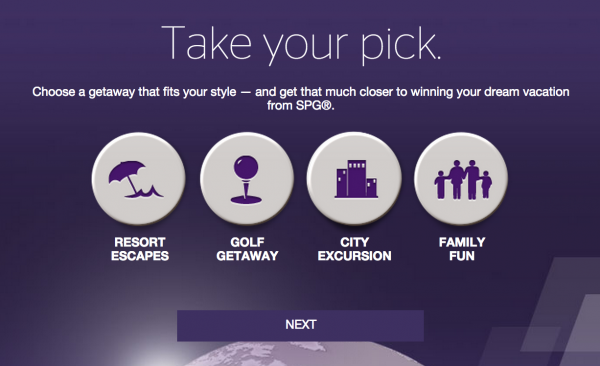 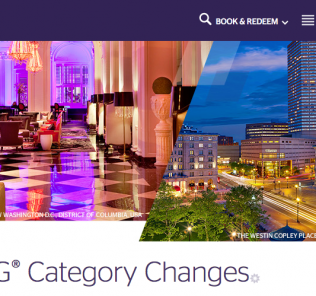 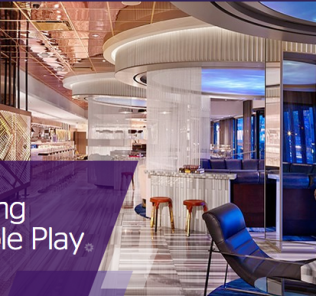 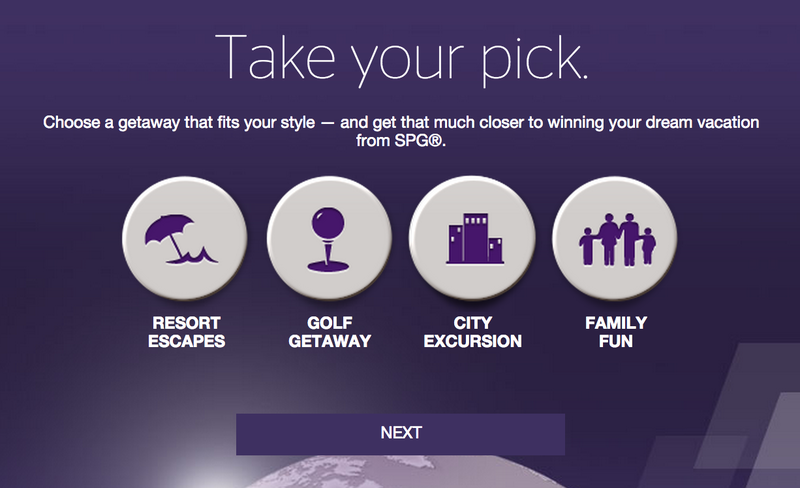 Starwood is running a mini-promo during September 2014. 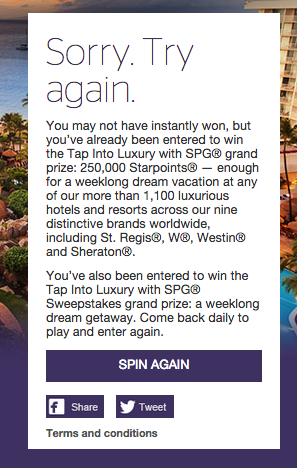 Since this is more of an instant win game, no hotel stays are necessary; you just need to log in to website every day for a chance to win. 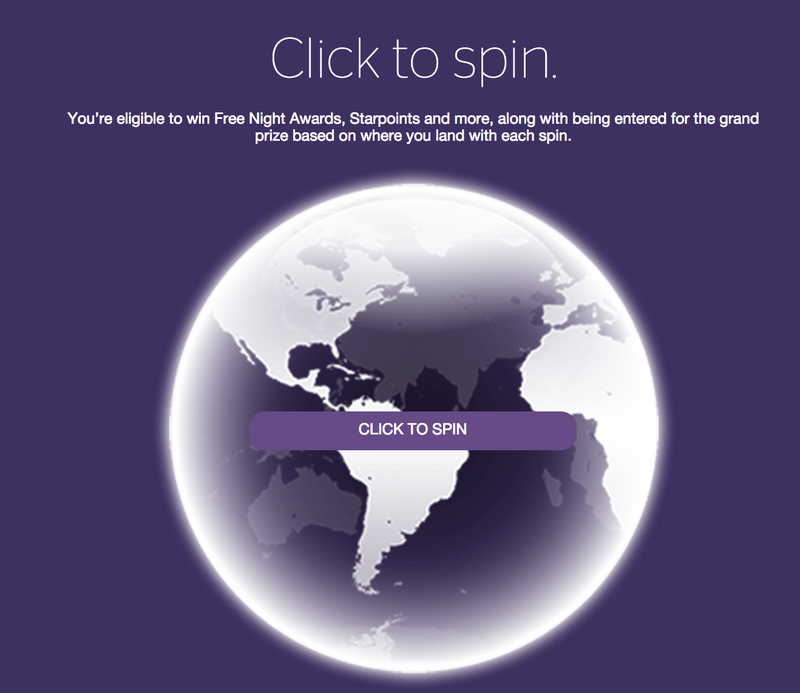 Click “Spin Again” once more (you can enter 2x per day max) to enter again. 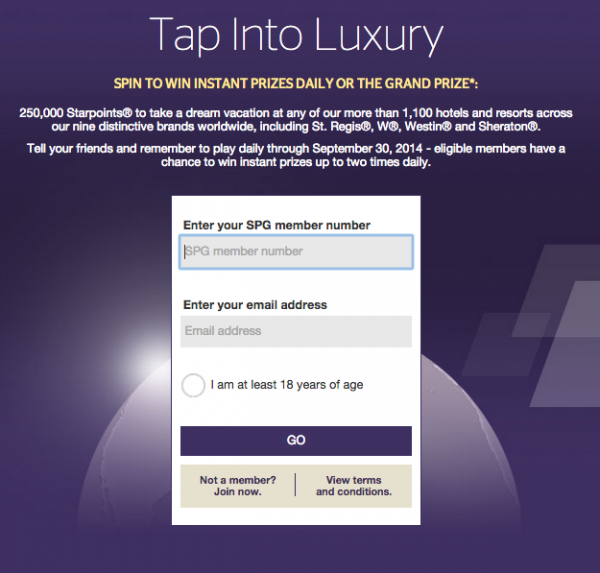 BOTTOM LINE: There’s nothing amazing about this promotion, but I like free stuff– so why not enter? Despite your odds of winning being pretty slim, it only takes about 15 seconds a day.